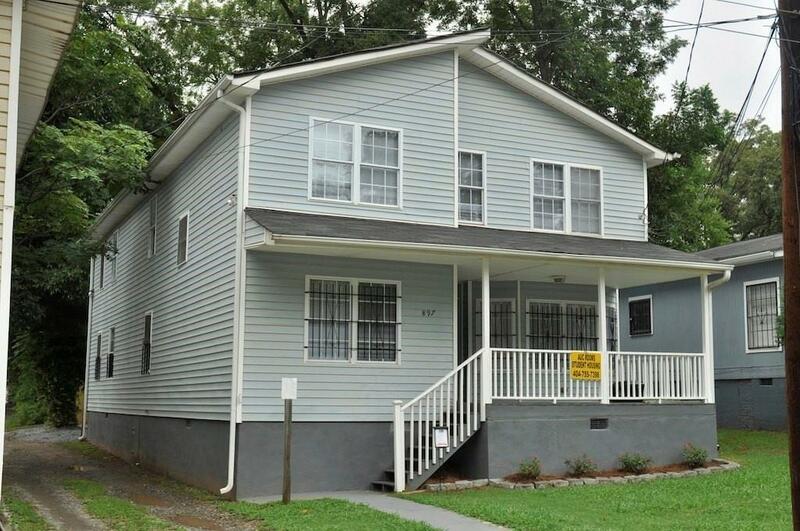 Strong performing investment property, grossing $6580 a month! 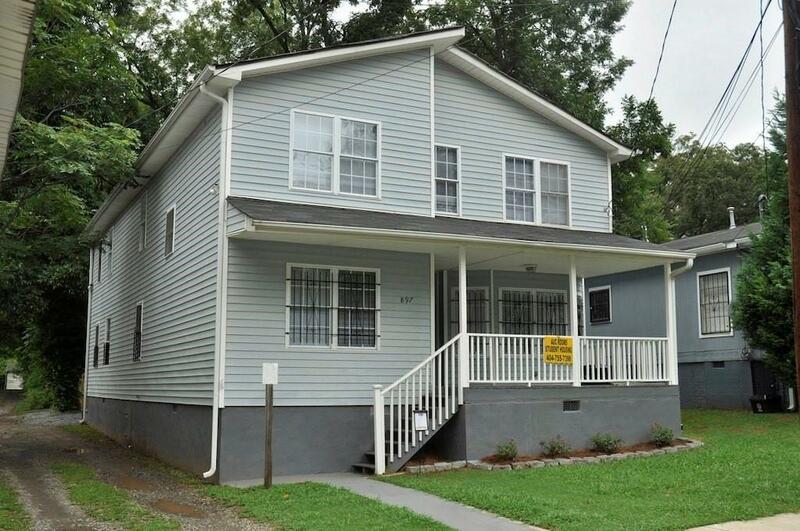 Within walking distance of the Atlanta University Center. 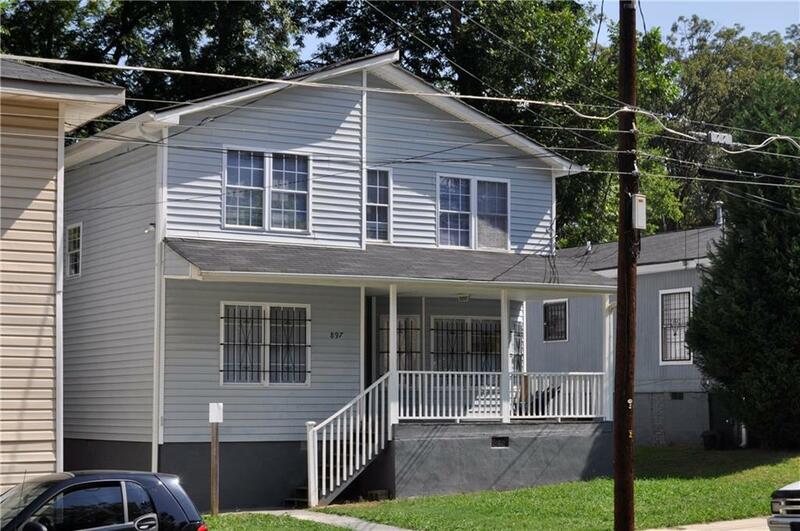 Located 1 mi from Mercedes Benz stadium, State Farm arena, Centennial Olympic park, Rodney C Cook Park and downtown. The property is operating as student housing. A kitchen, laundry and 2 full bathrooms (one on each level). Each room is fully furnished. Roof, flooring, electrical and HVAC all updated within recent years. Financials provided to serious buyers only. 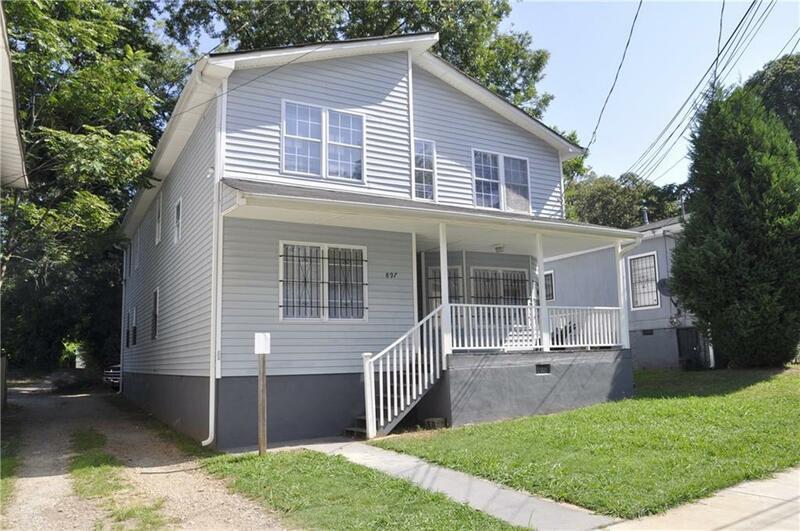 Listing provided courtesy of Wright Real Estate.